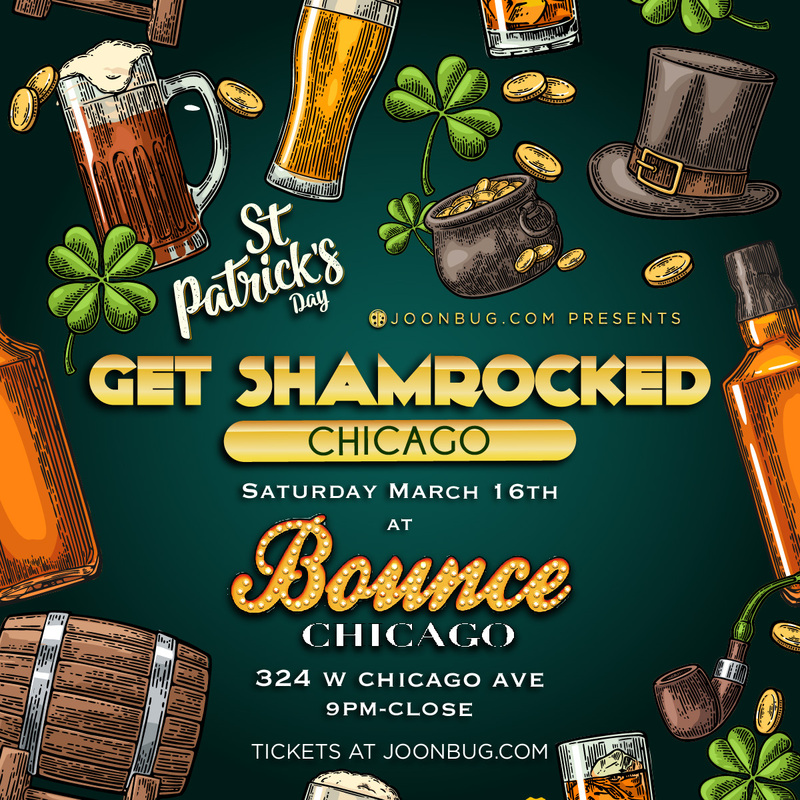 Chicago’s St. Patrick’s Day festivities are starting early this year with an all-out Get Shamrocked bash on Saturday March 16th. This is one of several events taking place over three days, so it’s the perfect pre-game to a weekend of green. St. Patty’s Day brings out the spirit in all of us and we’re not holding back when it comes to honoring the Emerald Isle. Music, free-flowing drinks, and jolly energy will fill the Get Shamrocked party, so all you and your friends have to do is show up and indulge. Let’s make St. Pat proud with some shamrock shenanigans, Chicago.